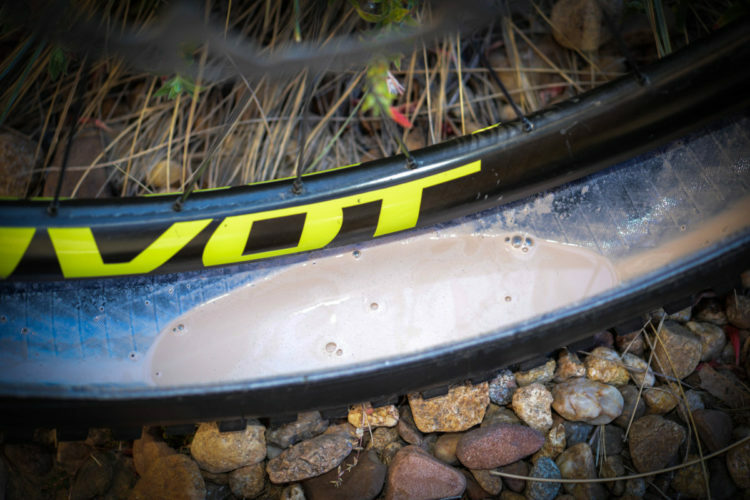 Checking and maintaining tubeless sealant levels often involves guesswork but the makers of milKit want to add a level of precision to the whole process. 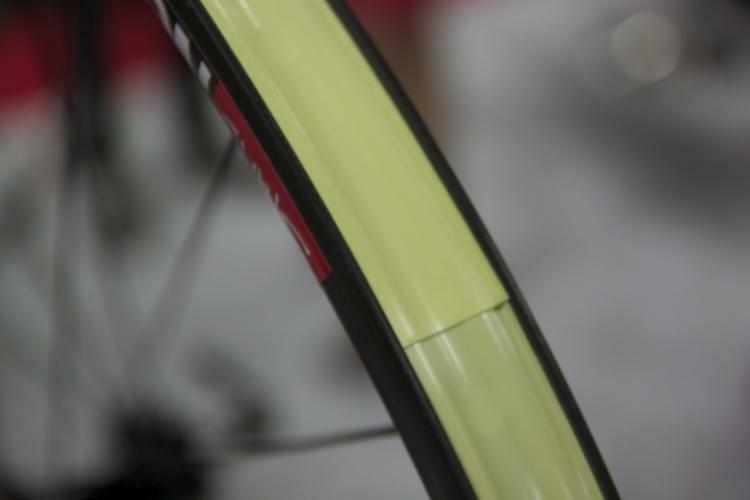 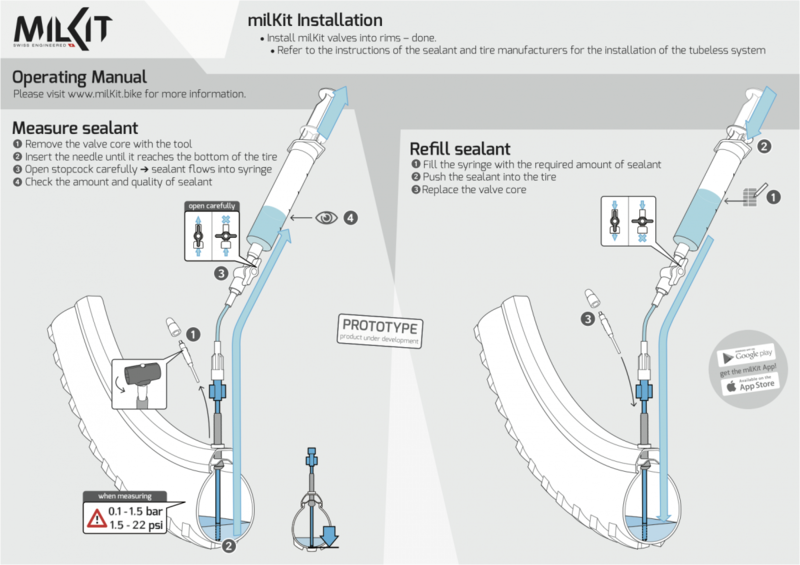 The milKit system is based around a unique valve design that allows users to insert a syringe into a mountain bike tire to test sealant levels and to top off fluid levels as necessary. 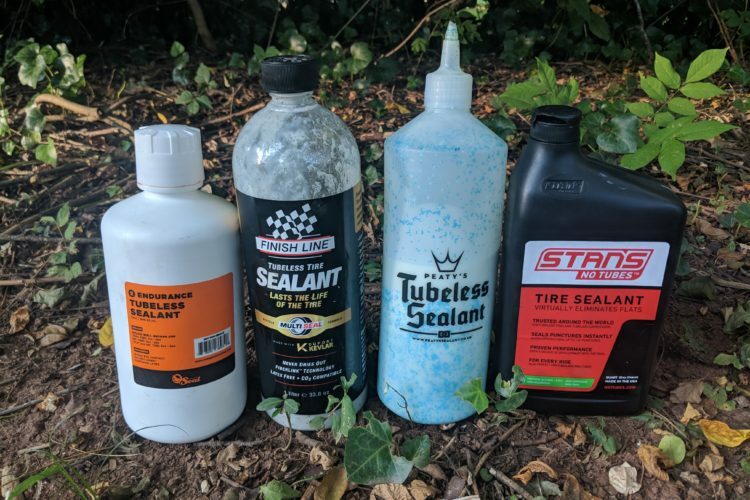 Watch the video below to see the system in action. 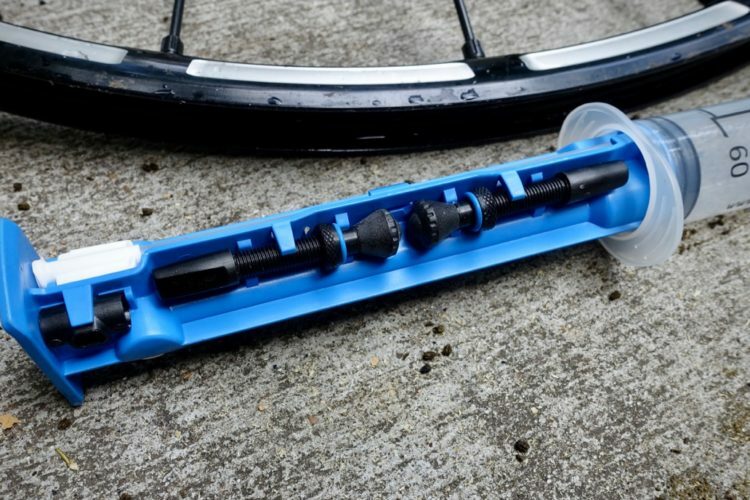 What’s your take–great idea or overkill? 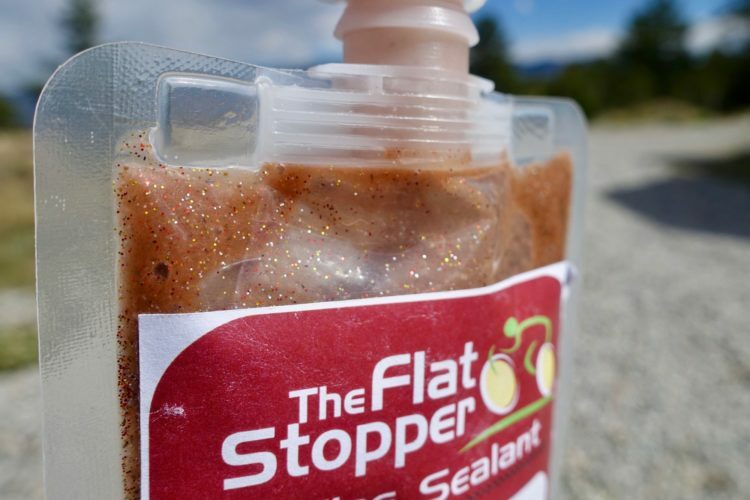 The Indiegogo campaign currently underway for those interested in pre-ordering.